The Ubuntu Team has announced the release of Ubuntu 14.04.5 LTS. It’s the fifth and final point release that includes new hardware enablement stack (HWE) from Ubuntu 16.04 LTS. 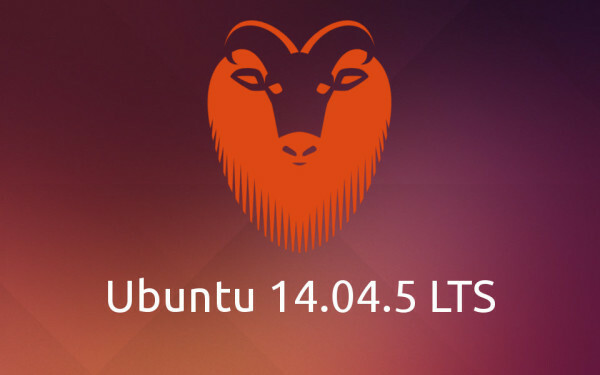 The Ubuntu team is pleased to announce the release of Ubuntu 14.04.5 LTS (Long-Term Support) for its Desktop, Server, Cloud, and Core products, as well as other flavours of Ubuntu with long-term support. We have expanded our hardware enablement offering since 12.04, and with 14.04.5, this point release contains an updated kernel and X stack for new installations to support new hardware across all our supported architectures, not just x86. Ubuntu 14.04 users can easily upgrade to the 14.04.5 point release by running a regular system update via Software Updater. 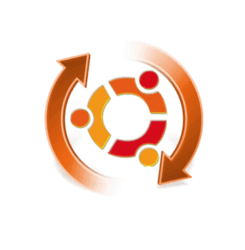 Note that the updated hardware enablement stack, Kernel 4.4 and X graphics stack from 16.04, will be available through the update only for those who installed Ubuntu 14.04 using the 14.04.2 or newer disc image. Linux Mint Team finally announced the release of 17.1 “Rebecca” Cinnamon and MATE editions, which is a long term support release based on Ubuntu 14.04 that will be supported until 2019. 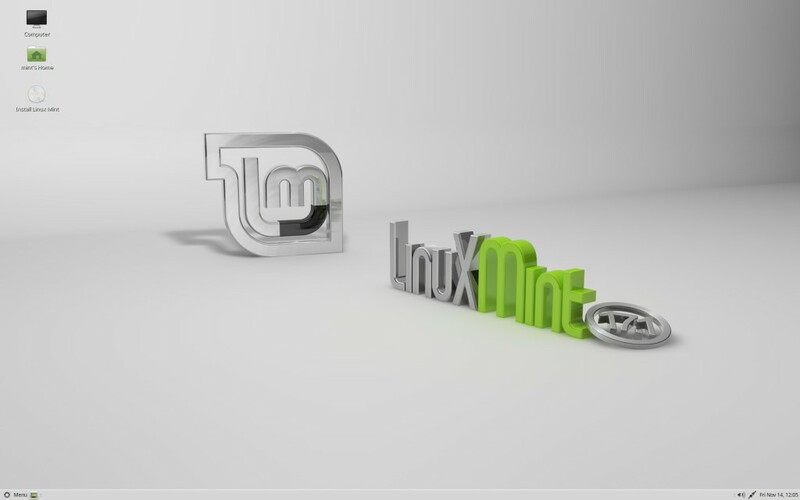 According to the release note, the Linux Mint 17.1 “Rebecca” comes with updated software and brings refinements and many new features to make your desktop even more comfortable to use. Update Manager now groups packages together according to their source package. Redesigned UI of Language Settings. System, Artwork, and Other Improvements. Both the Linux Mint 17 and 17.1 RC can upgrade to the new release through Updater Manager. For the 17.1 RC release just install any level 1 update you haven’t installed already. 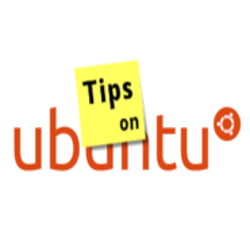 This quick tutorial shows how to improve your Ubuntu experience by speeding up the Unity Dash (search utility) response in Ubuntu 14.10 or Ubuntu 14.04. 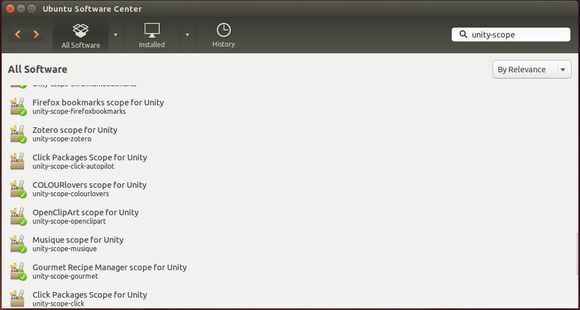 Open Ubuntu Software Center and search for unity-scope. In the results, check the information of installed scopes and remove the scopes you don’t need. Do same to Unity lens by searching unity-lens. First click the link below to bring up Ubuntu Software Center and click install Compiz Config Settings Manager. 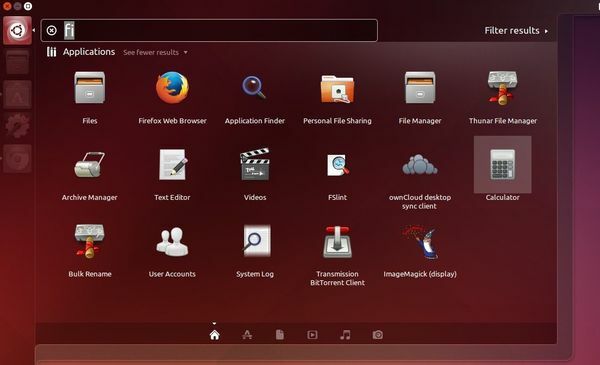 Go to Ubuntu Unity Plugin page under the Desktop category. 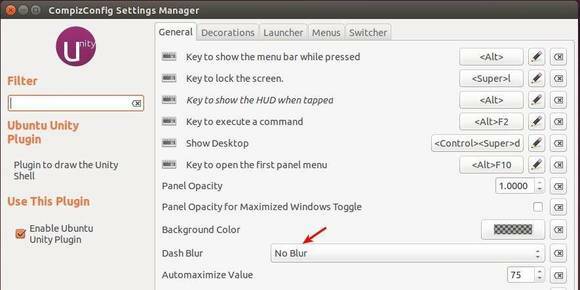 Select No Blur from the drop-down box for Dash Blur. Go back and then go to OpenGL settings page under General category. Select Fast from the drop-down box for Texture Filter. 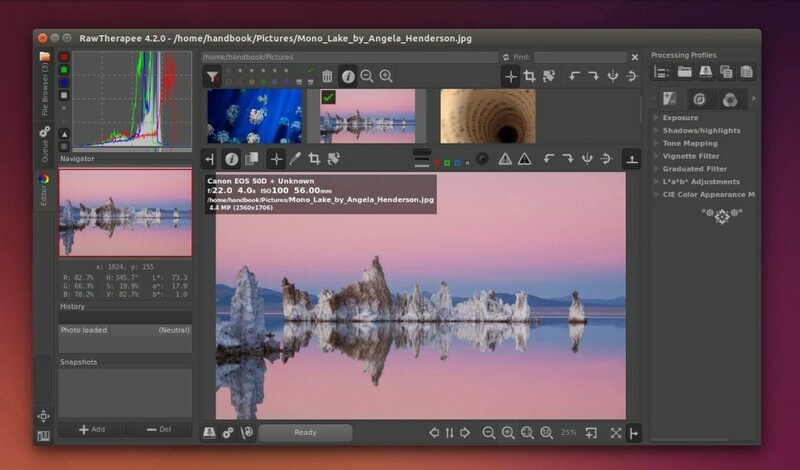 Note that this change would affect the whole Ubuntu System graphics and not Unity alone. To apply all the changes, restart your computer. Enjoy! The open source raw image processing program RawTherapee 4.2 has been released recently with new features and speed, stability and memory usage optimizations. RawTherapee-4.2 includes many speed, precision, stability and memory usage optimizations. As such, users of 32-bit operating systems may now find that they can enjoy more stability while using the most memory intensive tools. Of course users of 64-bit systems benefit from this as well. Refer to the full changelog for more information. Curve control of luminance noise reduction. Median filter in the noise reduction tool. Film simulation tool using Hald CLUT pattern files. Command-line option to define bit depth of output TIFF/PNG file. Multiple improvements to dead/hot pixel handling, see RawPedia. Filename of currently opened image shown in the titlebar. Clip control for the flat-field correction tool. Demosaic method “Mono” for monochrome cameras, and “None” for no demosaicing. Copy/paste processing profile keyboard shortcuts for right-handed users using Ctrl/Shift-Insert. Thanks to Dariusz Duma, the binary package has been made into PPA, available for Ubuntu 14.04 LTS and Linux Mint 17. For those who don’t want to add the PPA, grab the .deb installer directly from the Launchpad Page.